WSOP Faults "Setbacks and Delays"
The poker world is currently losing its collective mind. The object of the poker world's scorn? The fact that the World Series of Poker schedule has not been released, despite the fact that it is nearly the end of February. 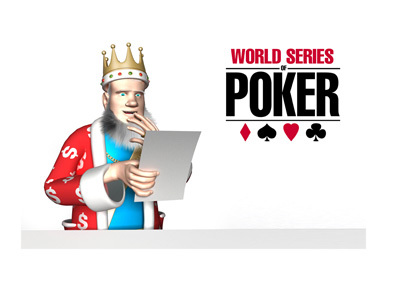 The World Series of Poker targets Christmas for the release of their WSOP schedule. This year, however, things have gone awry, as it is February 22nd and the schedule has still not been released. The World Series of Poker has publicly said that "setbacks and delays" have resulted in the schedule still not having been released as of yet. They have, however, promised that the schedule will be released in the next week "for sure", much to the delight of poker players across the globe. 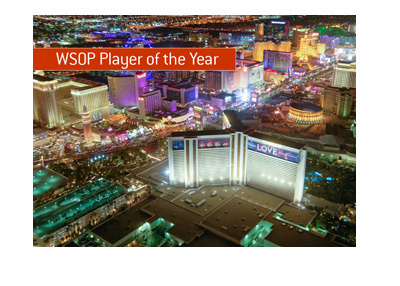 Poker players fly in from all over the world to play in the World Series of Poker. A fairly early release of the schedule is advantageous to these people, as travel arrangements need to be made and hotels or houses need to be booked. 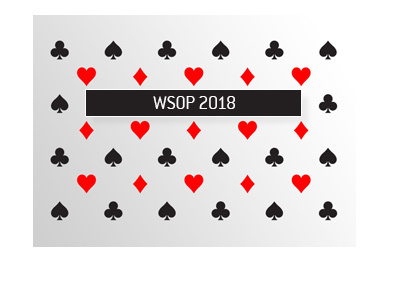 in addition, there are other poker tournaments taking place this summer as well, so some professional poker players need to figure out which WSOP events they want to play in so that they can also play elsewhere. 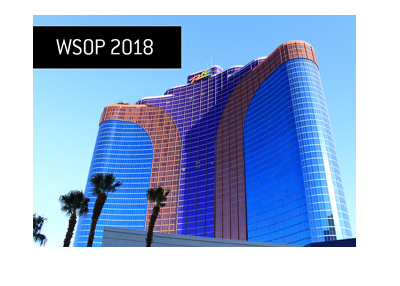 In fact, other poker series are also awaiting the release of the WSOP schedule, as they want to avoid competing with some of the bigger World Series of Poker events. As mentioned, the World Series of Poker is promising that the schedule will be released over the next week, so let's keep our fingers crossed.